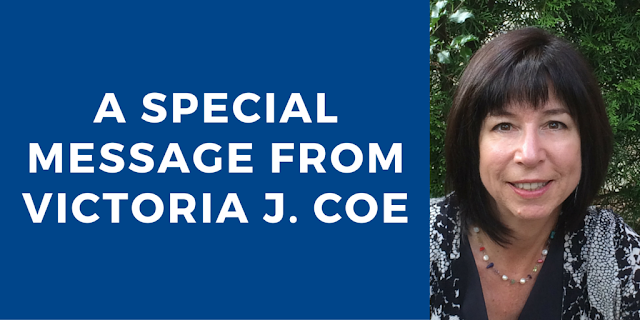 One of the highlights during the ALA Midwinter meeting was meeting Victoria J. Coe. 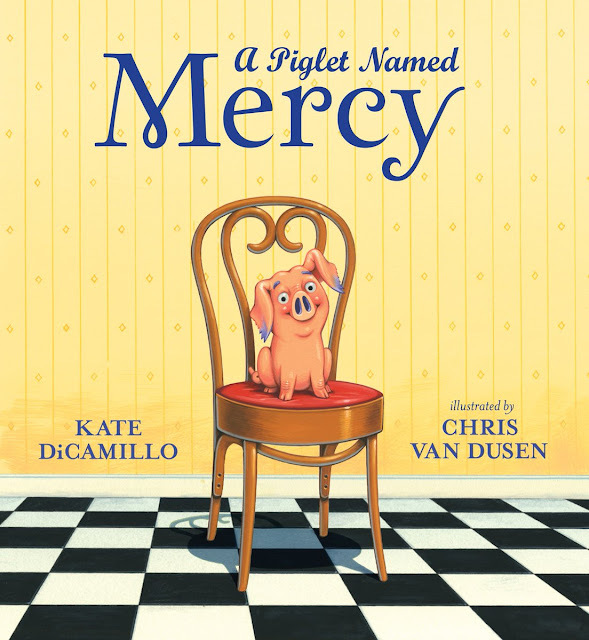 During the 90 seconds we spent together, we chatted about how much we admire Margie Myers-Culver's dedication to children's literature and animals. 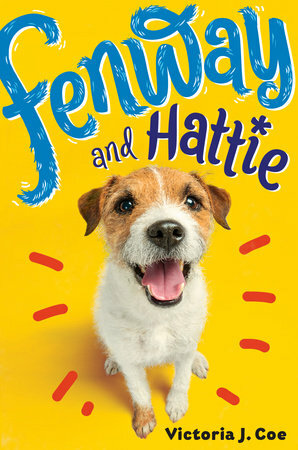 After you read Victoria's special message and watch Fenway and Hattie's adorable book trailer, please hop on over to Margie's blog to read her review of Fenway and Hattie. Thank you, Victoria and Margie! Thank you, Mr. Schu, for premiering the trailer for my upcoming novel, Fenway and Hattie. You deserve a big plate of treats! Fenway and Hattie is told from a dog's perspective. So I thought it would be fun if we asked viewers to picture themselves inside a dog's life. I think they'll see that being a dog is pretty awesome. Well—until they find out what a hard job it is! 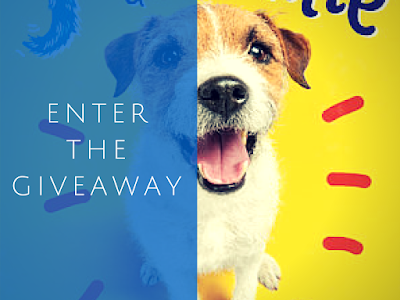 Victoria J. Coe is giving away a signed advanced reader copy of Fenway and Hattie. 1. It will run from 1/20 to 11:59 PM on 1/22. Look for Fenway and Hattie on February 9. I was lucky enough to receive an advance copy for review of this mad-brilliant, deeply perceptive, and hilarious story! If anyone wants my advice about this book, I would have to say quite simply: FETCH! Thank you for sharing the trailer Mr. Schu! I loved Fenway and Hattie so much when I read it and haven't looked at my own dog the same way since! Love the trailer, can't wait to see the book in full! What a cute trailer! I'm a huge dog fan, so I'm really looking forward to reading this! Hooray for Fenway! Hooray for Hattie! Love them and love this book trailer.